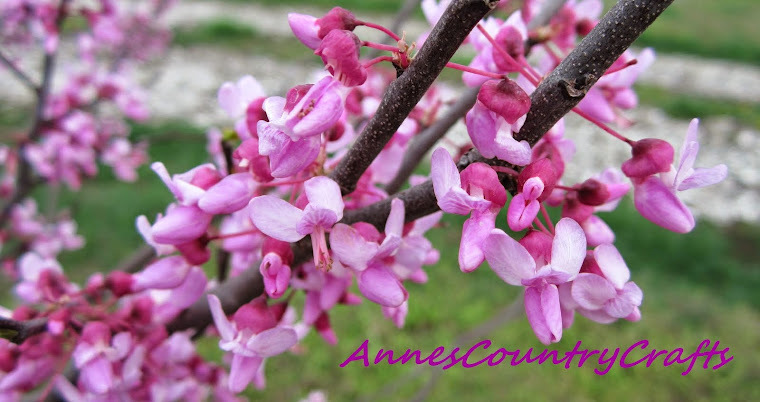 Annes Country Crafts: Welcome To Annes Country Crafts! Welcome To Annes Country Crafts! I am planning to open a Etsy shop soon and I am going to be posting some sneak peeks of some items on here. So be sure to come back and check it out! Thanks for stopping by!